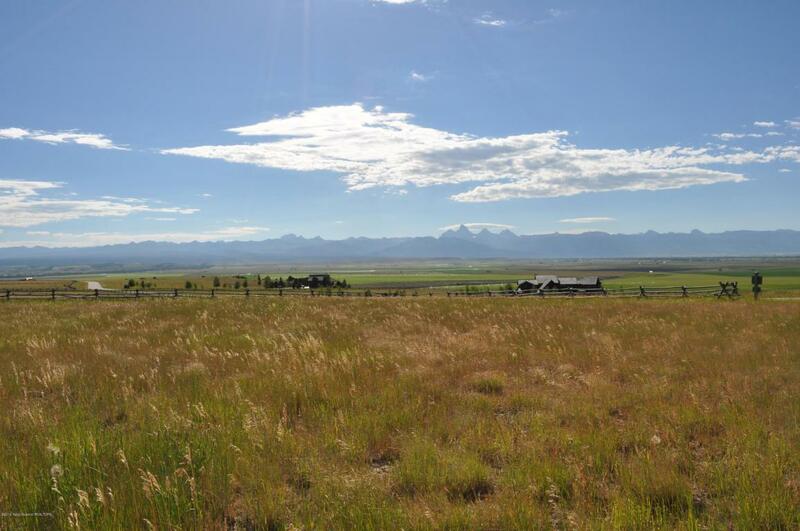 River Rim Ranch is a gated fly fishing and equestrian development sited on a bench overlooking the Teton River in the Northwest corner of Teton Valley Idaho. 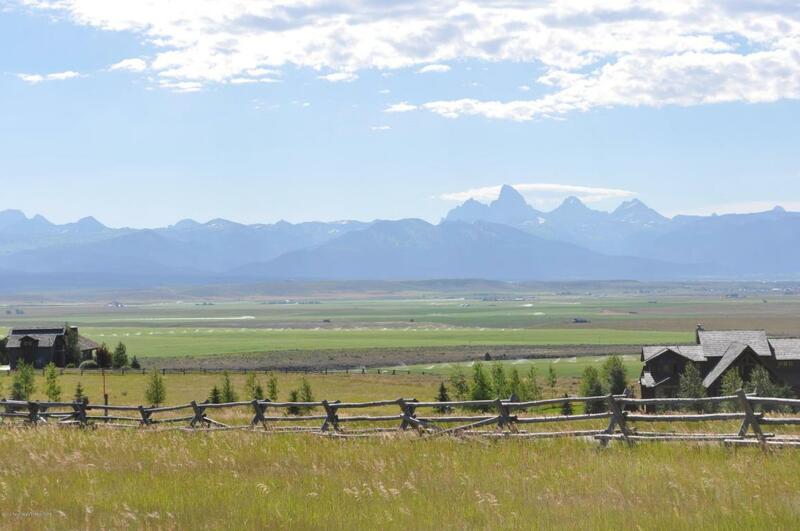 The Ranch provides commanding views of the entire Teton Range and dead on views across the valley of the Grand Teton. 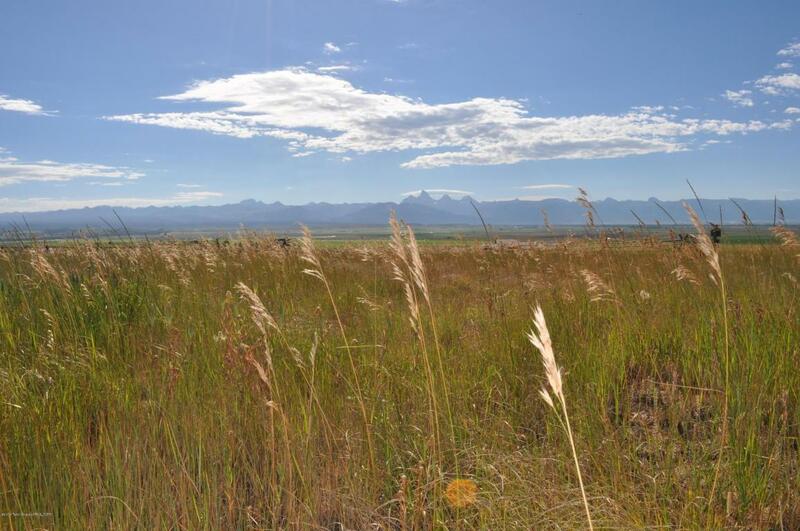 This four acre parcel offers mountain views in every direction, is fully fenced, Owner access and use of the Overlook Lodge, miles of horseback riding trails and private access to blue ribbon trout fishing on the Teton River below via a private path. 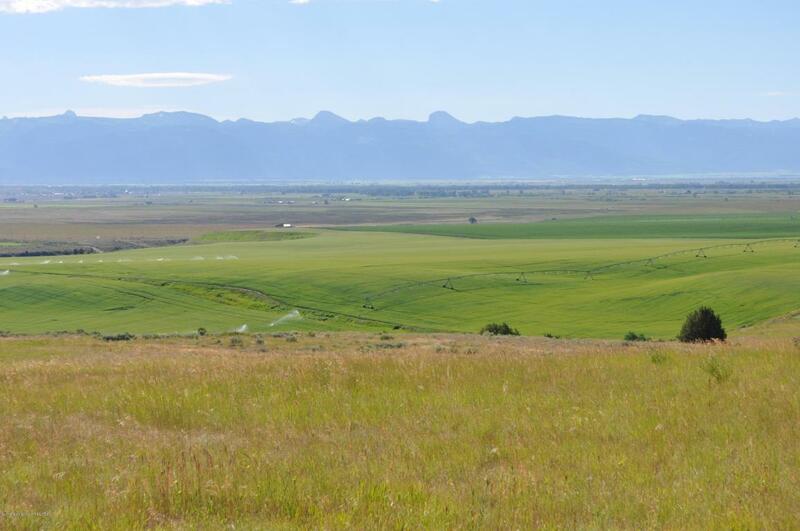 Included in the asking price is a complete set of drawings for a 6400 square foot custom home designed for this ranch site. Owner financing available.